We have introduced AfroIntroductions for you with a review before on How to Chat Online: AfroIntroductions Review. We are going to review applications of this service for you at this time and provide app download lists of this service. You can generally meet people from Angola, Ghana and Madagascar from Africa on this application. Additionally there are African people from United States of America and Germany. You can find applications of AfroIntroductions below. You can comment this page at the bottom of the page and share your reviews about apps of this service. Please let us know if you even have any questions. 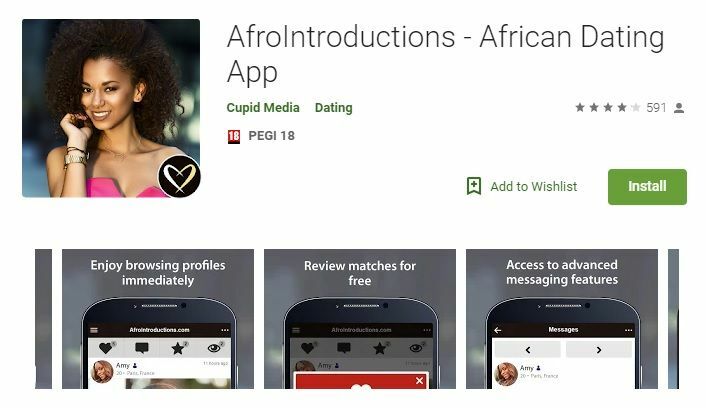 AfroIntroductions app is only exists on Play Store at the moment. You can download and install this app free with your Android devices. It works on phones and tablets. The application got 4.1 overall review rating from Android users. Cupid Media is providing very responsive support for their users on the store. Unfortunately there is not any application of this service on App Store at the moment. However you can still download alternative applications of visit the website through Safari or Chrome. It is a free application that you can use on your iPad and iPhone devices. The application got 3.9 overall reviews from iOS users. 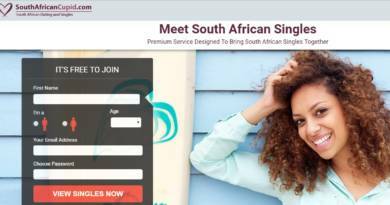 Black Dating for Free is promising to be 100% free. You can meet people from African, European and North American countries on this application. Truly African is generally focused on Southern Africa, Eastern Africa and Western Africa countries on dating. The application didn’t get many reviews yet, so we can’t tell you the overall review value of Truly African yet. It is free to download and install it to your iPhone or iPad. However there can be paid products on the website. ← How to Do a Google Image Search on Facebook?